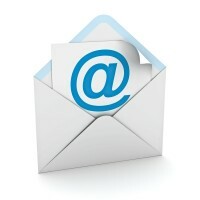 If you would like to get in touch with us at Áiseanna Tacaíochta (ÁT), please note that our staff are now using new email addresses. Our updated contact details are listed below; we’re looking forward to hearing from you! If you have any complaints or feedback that you would like to share with us, please also feel free to email our new account at complaints@theatnetwork.com.